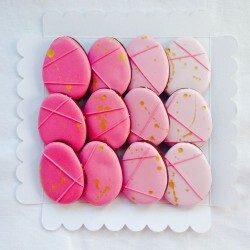 Easter eggs come in all shapes and sizes. 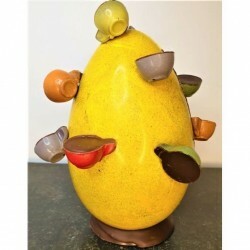 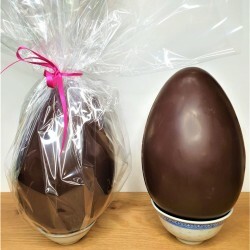 Browse the UK's largest selection of artisan Easter eggs, made by passionate chocolatiers. 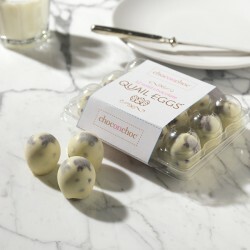 Are you looking for exciting Easter gifts for foodies this spring? 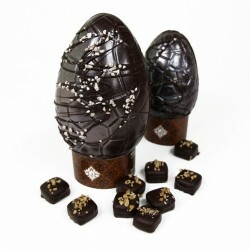 Chocolate Easter eggs are delicious, especially when they're made by the nation's top chocolatiers. 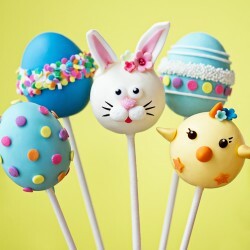 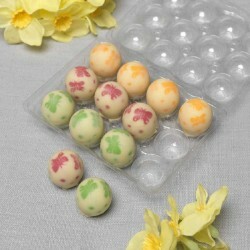 Browse a wide selection of them, including novelty Easter eggs, vegan Easter eggs, Easter creme egg cookie dough and more. 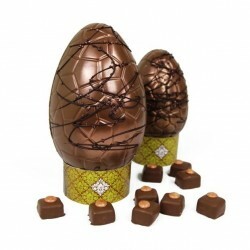 These artisan Easter eggs will bring joy to anyone with a sweet tooth.